Here is a list of key factors that we believe that business owners should take into consideration to measure the business success. These factors are one of the most important factors. Nevertheless, there are many other factors. Customer service is a key factor of success for eCommerce companies regardless of the company’s size. An excellent customer service can boost customer’s trust in your business. What your customers say to others could make or crush your business. When you provide the best in customer service, people will talk about you. Nothing is more powerful than word of mouth reputation. Customer Service can draw your attention to issues and problems that you weren’t aware of. Handling these issues properly will make customers feel comfortable doing business with you. If you’re totally depended on one channel marketing, a negative change in this channel can affect your whole business. There are opportunities lying everywhere on the Internet. 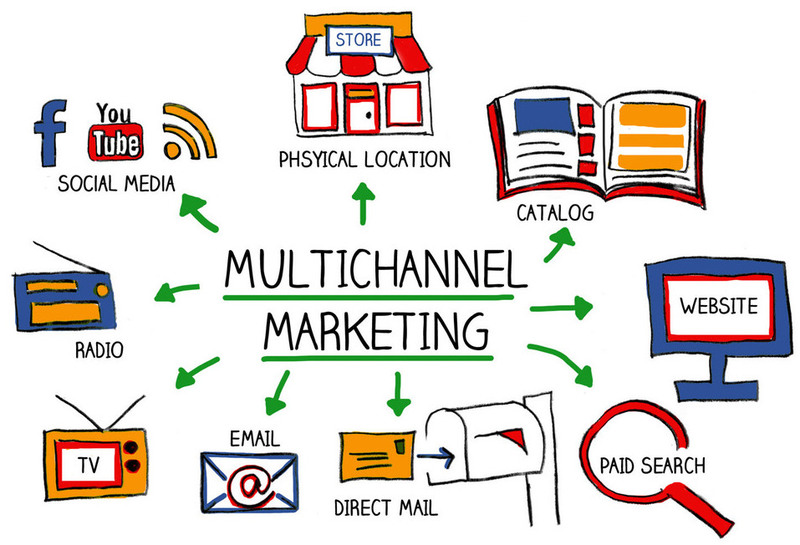 Thus, it is a good idea to spread your marketing efforts into multiple channels. An excellent marketing strategy should focus on a number of marketing channels. You can use Email Marketing, Affiliate Marketing, Referral Marketing, Social Media and offline campaigns to broaden your reach. If you don’t have the widest possible distribution of your products, you’ll lose opportunities and another online retailer will gain opportunities. The conversion rate is the percentage of visitors to an e-commerce site that ultimately completes a transaction. 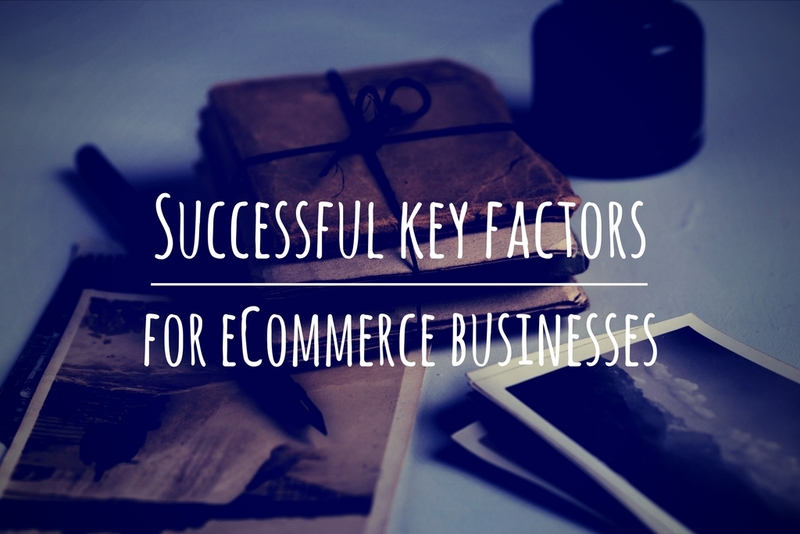 So it’s then apparent that this a factor is crucial in defining the success of an online store. On average, 2% to 3% of visitors will end up placing an order. That means the majority of potential customers are browsing your website without making a purchase. It’s difficult for customers to find the product they are looking for. Lack of information about the product. Your website requires too much personal information to complete the purchase. Customer retention refers to the activities and actions companies and organizations take to decrease the number of customer abandonment. The Customer Retention measures the ability of the organization to retain customers over the long term and to generate recurring revenue from existing customers. In order for your business to maximize the number of the recurring customers, the Customer Retention rate should be maintained and possibly increased. You can increase Customer Retention by many ways. For instance, special offers, a rewarding system for loyal customers, and follow-up emails. The customer acquisition cost (CAC) means the price you pay to acquire a new customer. Simply put, your customer acquisition cost is calculated by adding up all your marketing expenses and averaging that number on a per new customer basis. If you’re spending too much to acquire each new customer, go back to the data and determine which channels were the most cost effective in with respect to profit. You can calculate the cost of customer acquisition and the ROI for each channel, allowing you to optimize the allocation of your marketing budgets based on business objectives. Keeping an eye on these key factors would give you an idea how healthy your business is. Moreover, you can take into account other factors such as Unique Selling Proposition, Customer Life Value, Shopping cart abandonment rate, and Competitive pricing. You might also find our article about Top 10 essentials that must be in any eCommerce website interesting.